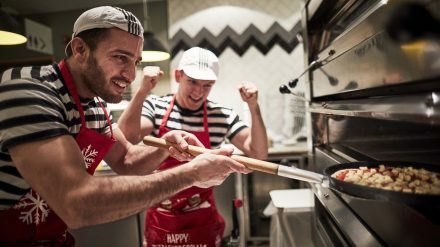 With a brand new interior and a special festive menu, Pizza Express on Manchester’s Oxford Street is well worth a December visit. 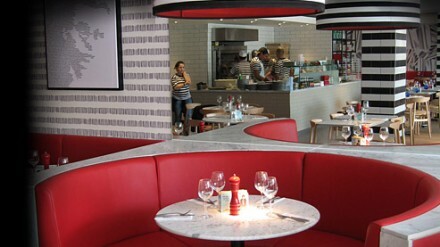 Pizza Express may serve Italian food but its ubiquity makes it feel as British as fish and chips. With 400 restaurants across the UK, each claiming to be unique, you don’t have to go far to find a restaurant. 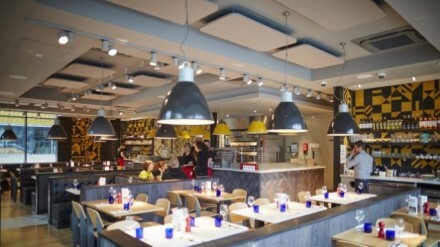 But how good is this pizza stalwart at accommodating families? Chef Tony finds out.